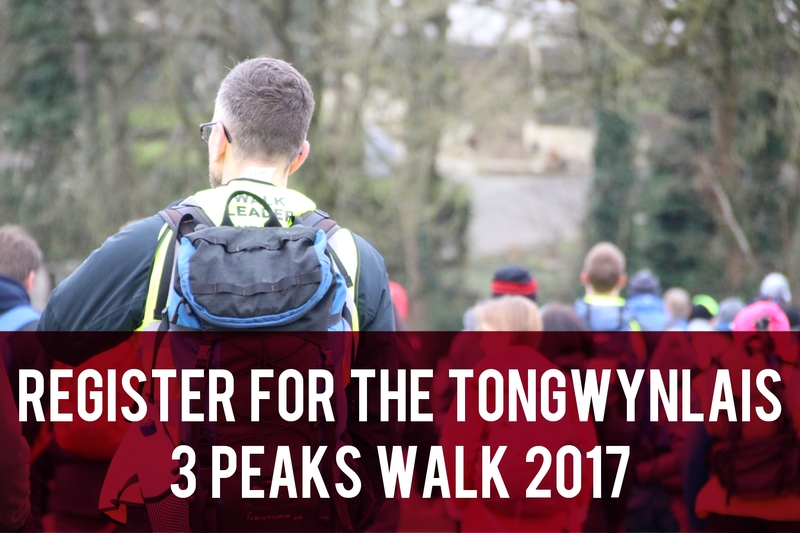 Registration is open for the 2017 “Ton 3 Peaks Walk”. After a successful launch last year, the charity walk is returning to raise money for the community garden on Merthyr Road. 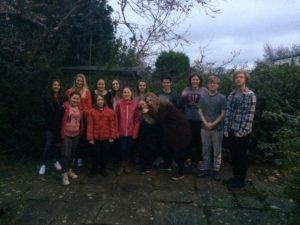 The Ainon Youth are helping to organise this year’s event and the money raised will be used to refurbish the community garden behind the bus stop on Merthyr Road. 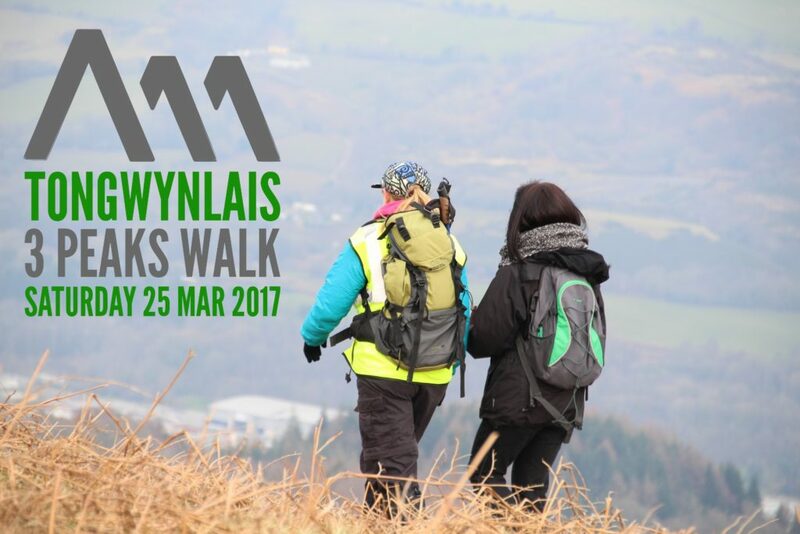 The 12 mile route will be led by experienced walkers and takes in some breathtaking views across the Garth, Craig yr Allt and Caerphilly mountain. Light refreshments will be provided at three stops along the way. Tea and cake will be served at the Ainon Church at the end of the day. Walkers are asked to make a donation on the day to cover the cost of the refreshments and for the garden project. There isn’t an official sponsorship form but please ask friends and neighbours if they’d like to contribute to your achievement. 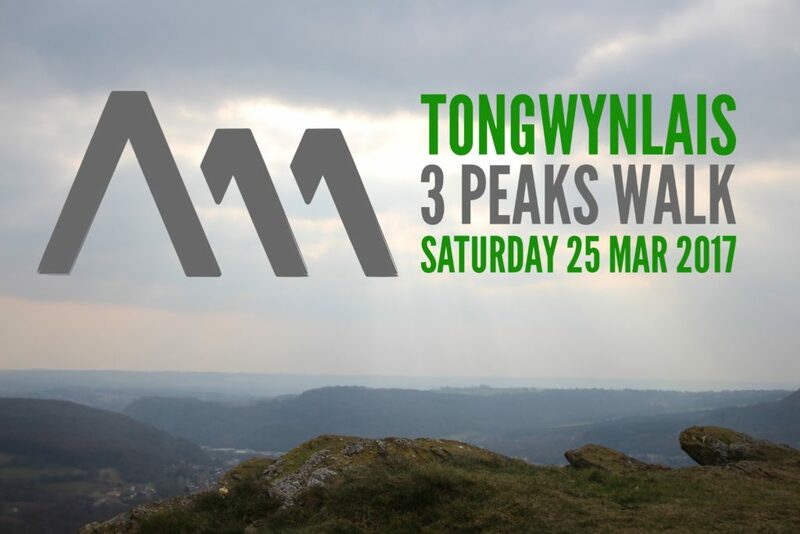 We are hosting Tongwynlais 3 peaks to raise money for the youth, to help with their development, growth and be able to support the needs of them and be able to take them away this year. The day begins at 8:45am outside the Ainon Church and is expected to finish at 3:30pm. Friends and family of those taking part are welcome to join them at this point. Walkers under 11 must be accompanied by an adult and those under 16 will need to complete a consent form. (Details will be sent after registration.) Walkers are expected to dress appropriately for the conditions, although walking boots aren’t a necessity. Last year’s event was incredibly successful and everyone who took part thoroughly enjoyed it. If you have any questions about the event, please contact Mike at ton3peaks@gmail.com.